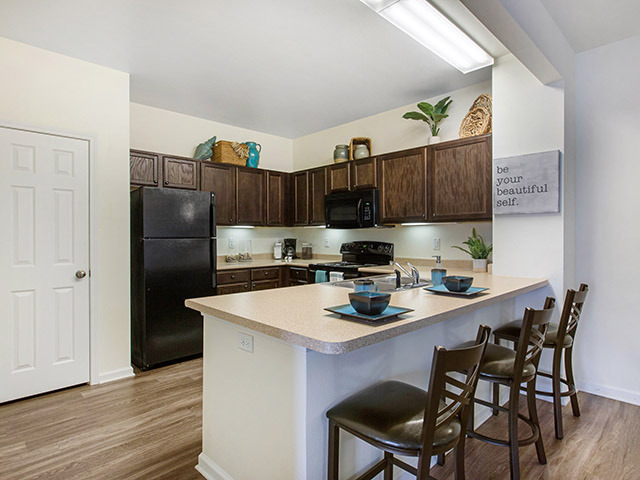 Check our website for the latest specials. 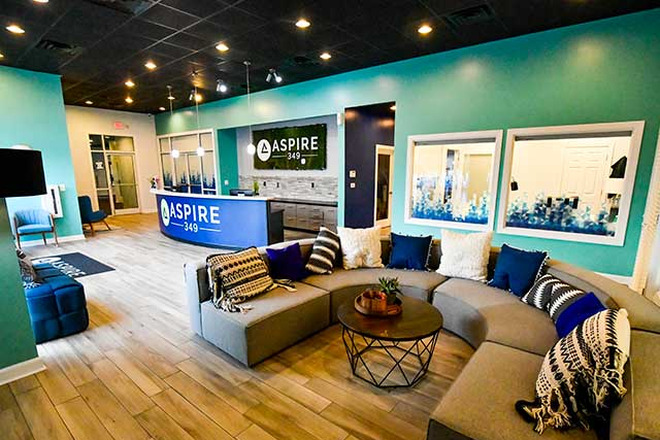 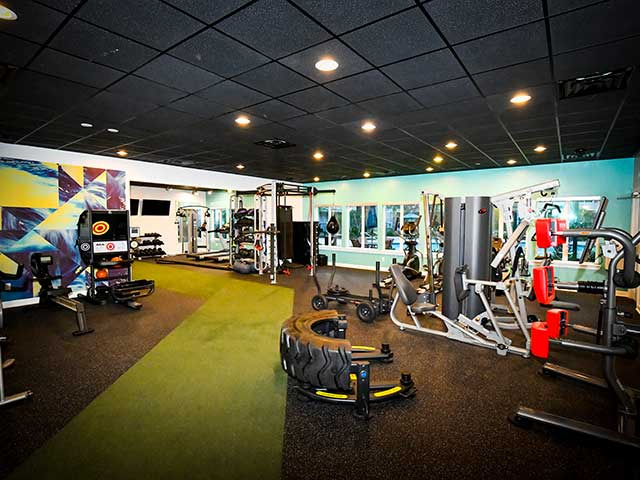 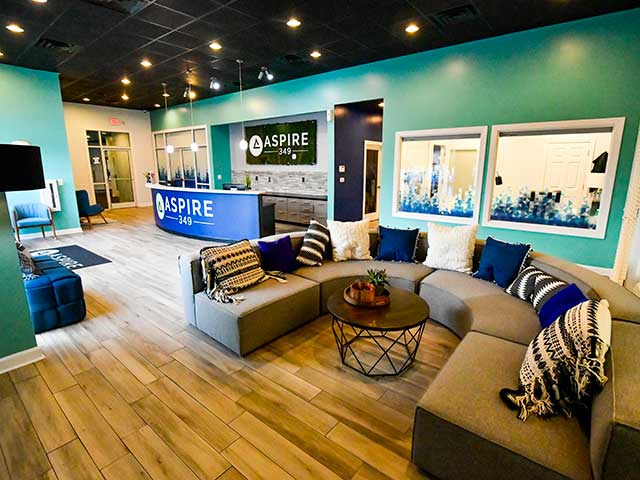 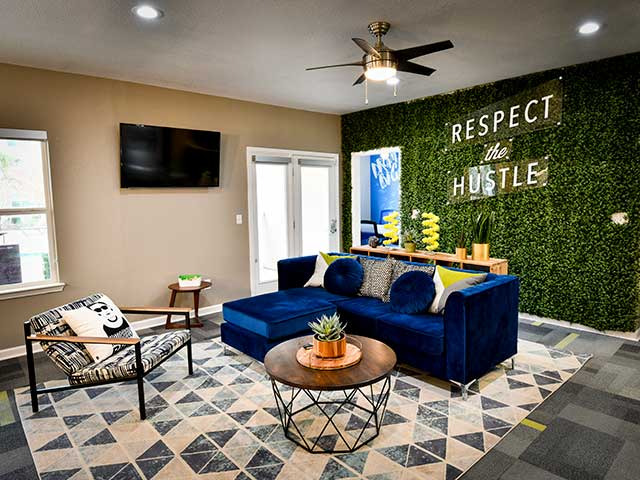 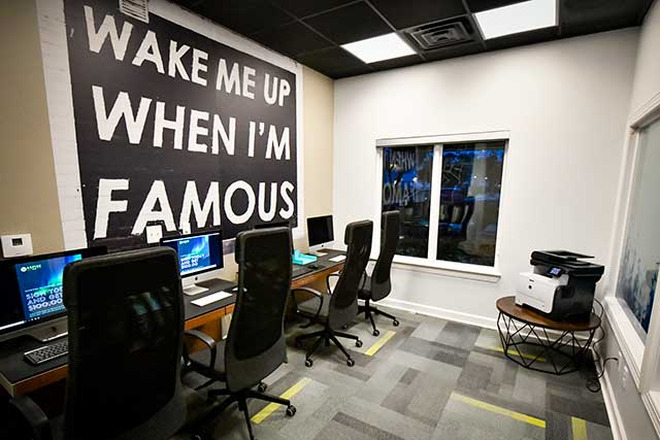 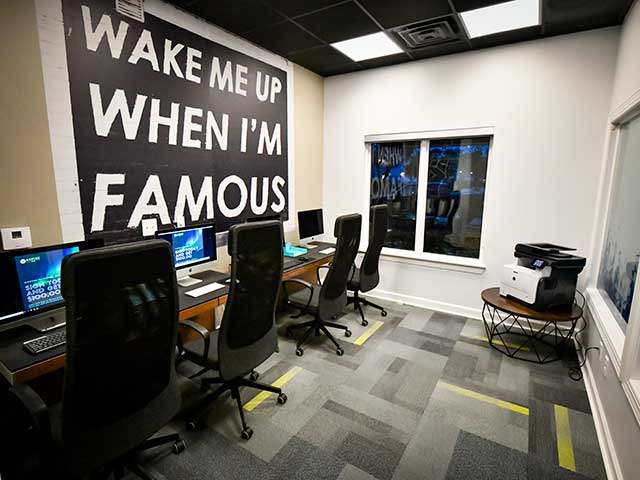 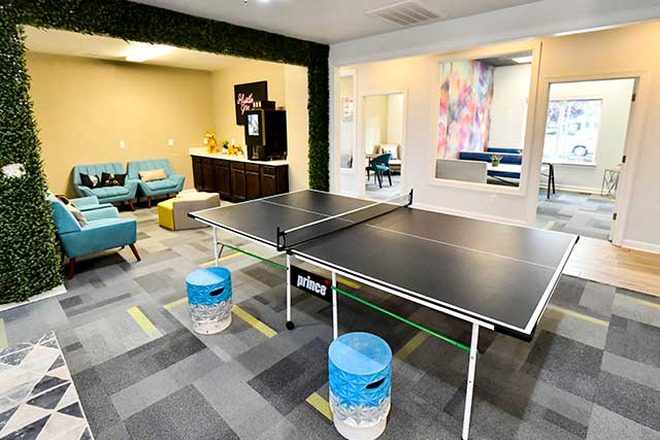 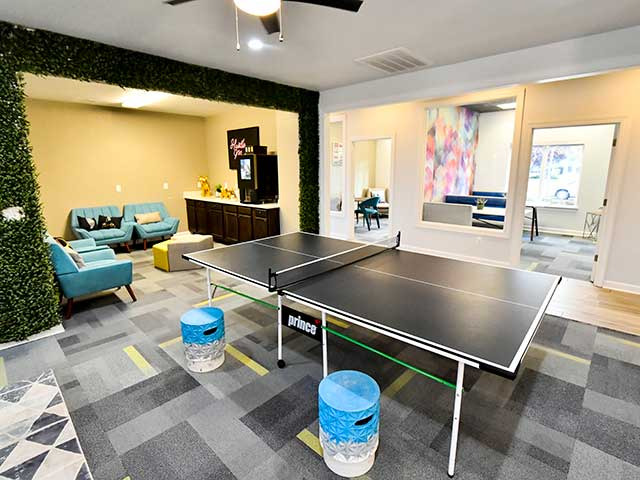 With the University of North Carolina at Wilmington minutes away, Aspire 349 is an exclusive community designed with local students in mind. 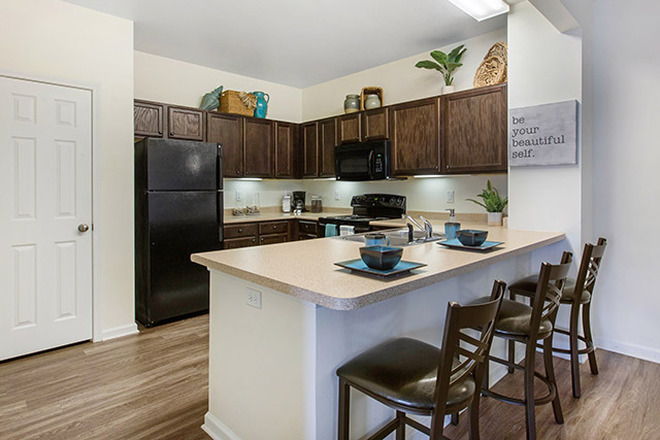 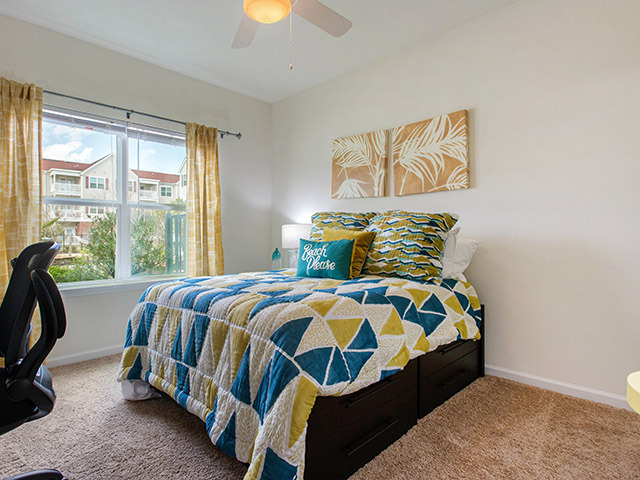 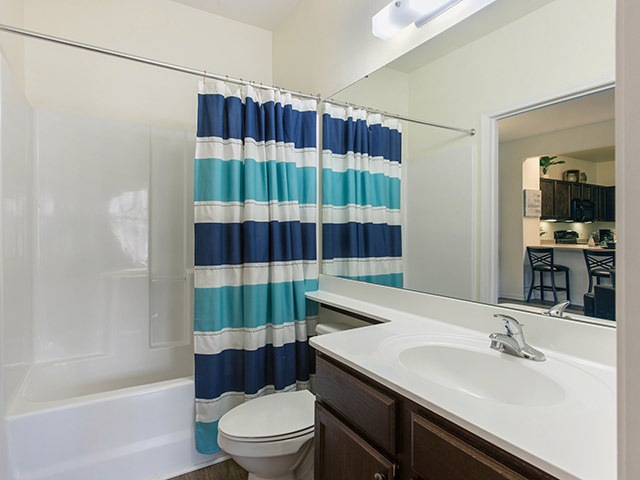 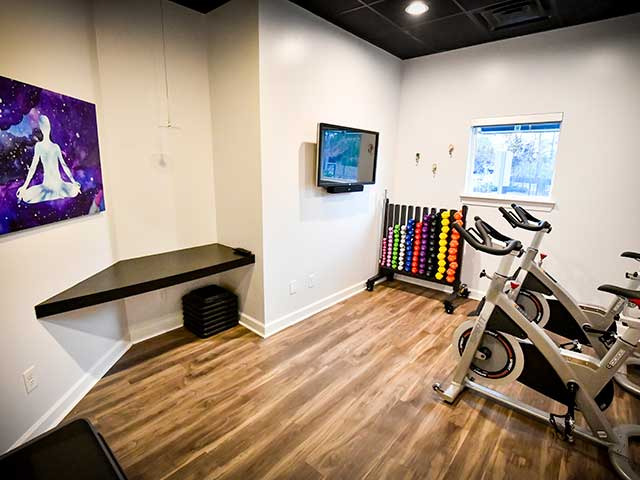 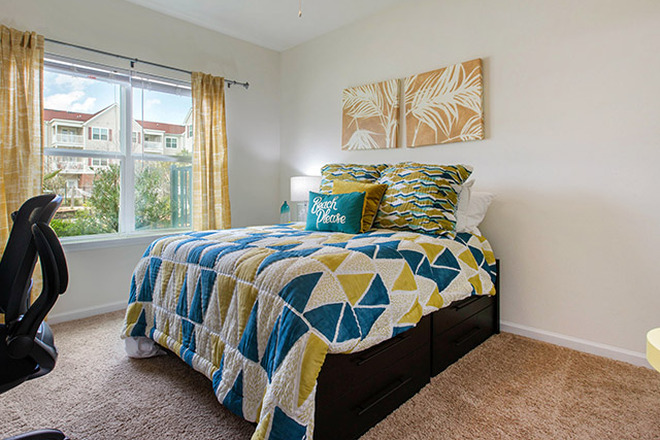 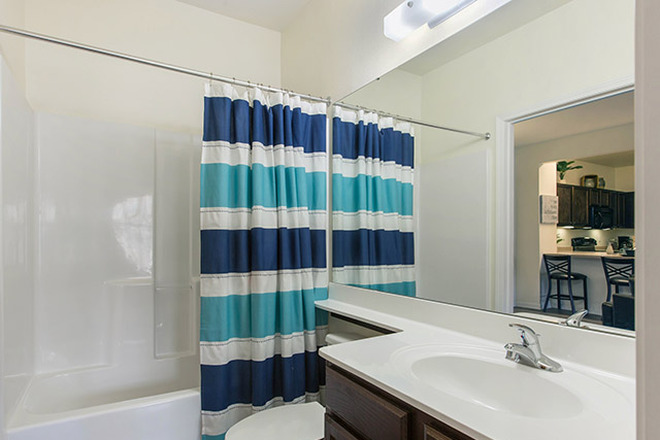 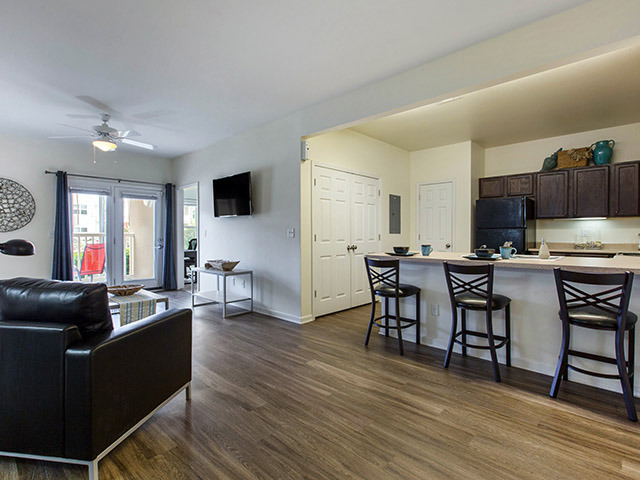 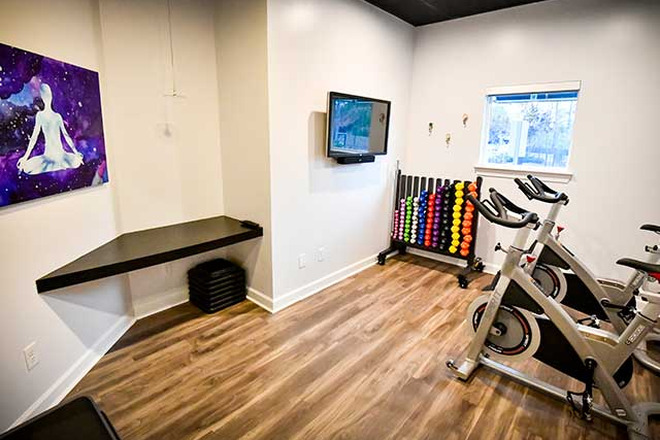 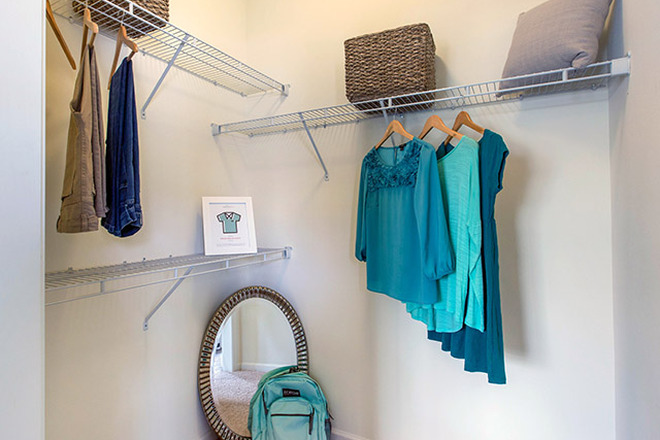 Our 2-and 3-bedroom floor plans include desirable features such as washer/dryer, walk-in closets and patios. 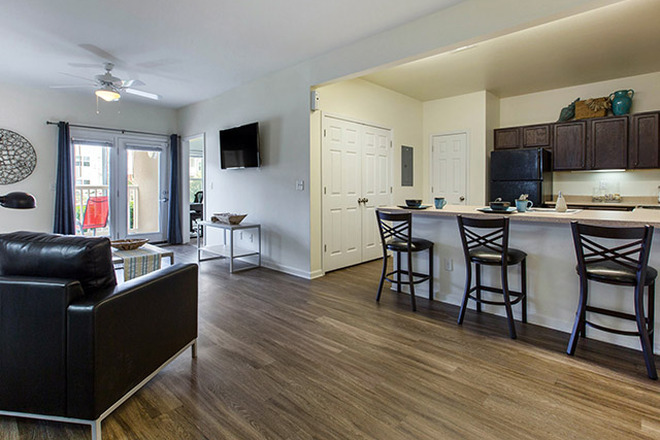 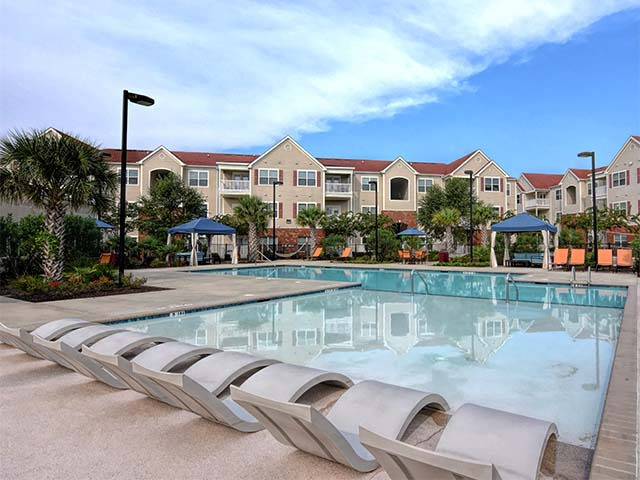 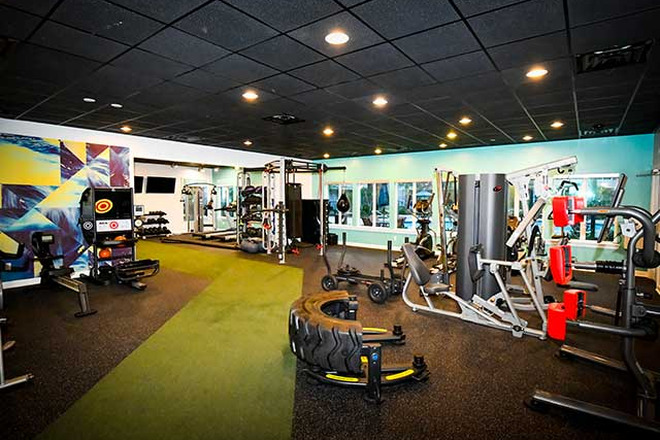 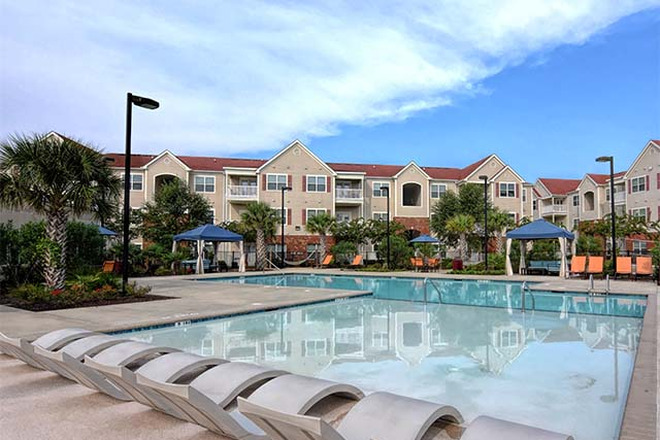 Outside your apartment door is a community full of amenities to serve as your home away from home. 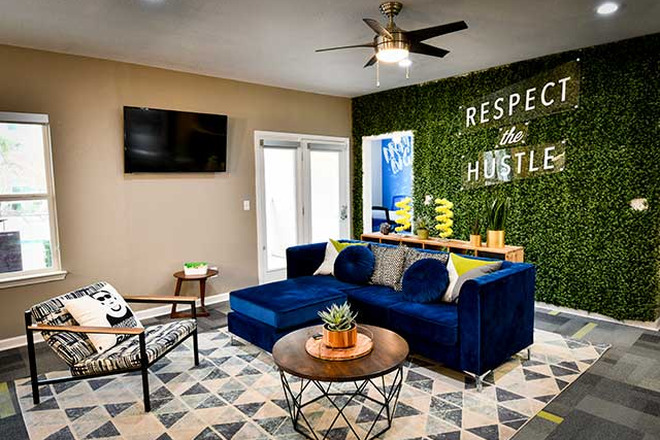 Lounge in our hammock garden, break a sweat at our newly renovated fitness center and cool off in our resort-style pool.